Wisdom of Life. : Be joyful dear. How i wish the person i love so much would not be so crazy of her sales, her expensive holidays, her dream car, her ideal house, her latest dresses and fashion, her handbags, her shoes but rather her health, respect, pride, kindness, intelligence, self-esteem and the purity of her heart. Most people would chase for their earthly possessions to be happy and forgotten that the real happiness comes from the heart. 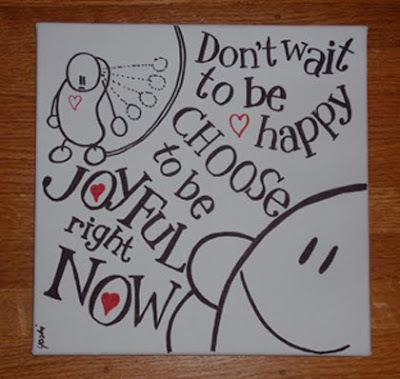 Would wish to remind her - "Joy is not in things; it is in us" ~ Richard Wagner. Your wisdom statement is most appreciated. Thank you. Fully agree with your thought. The Law Of Attraction applies for sure.